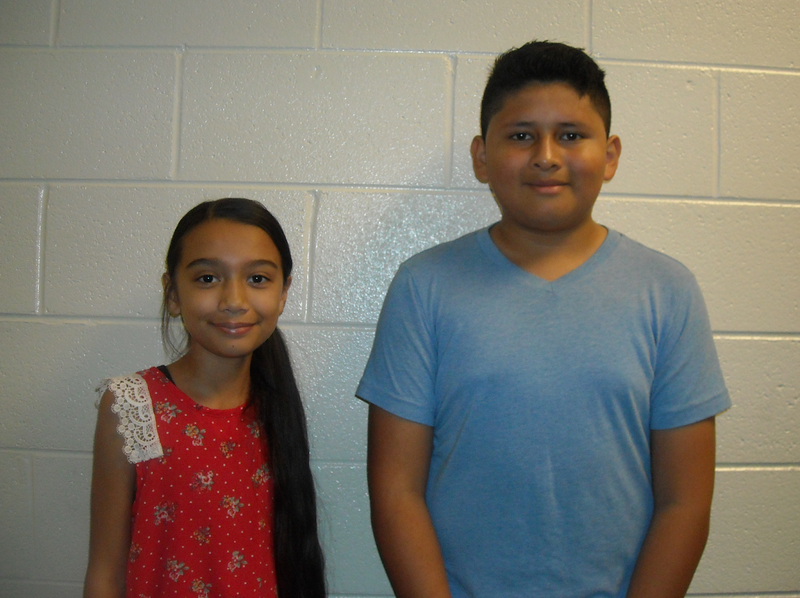 Congratulations to Jose Lopez-Medina who placed 3rd in the 3-D division and Hailey Frick who received a Merritt Award for her 2-D work of art! These two students will have their artwork featured at this year's South Carolina State Fair. Along with the artwork of these students who placed, Polo Road also had some additional pieces of student work selected to be put on display during the fair. We therefore hope that you will take a moment to stop by and view all artwork while enjoying the fair this year.